Biography & Genealogy: Born November 29, 1858 in Rockbridge County, Virginia. 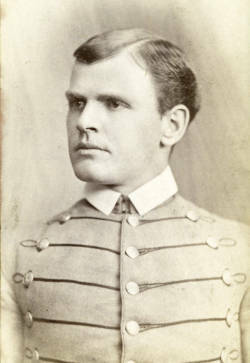 Matriculated August 2, 1875 from Lexington, Virginia. Graduated July 1, 1880. Died February 9, 1919.